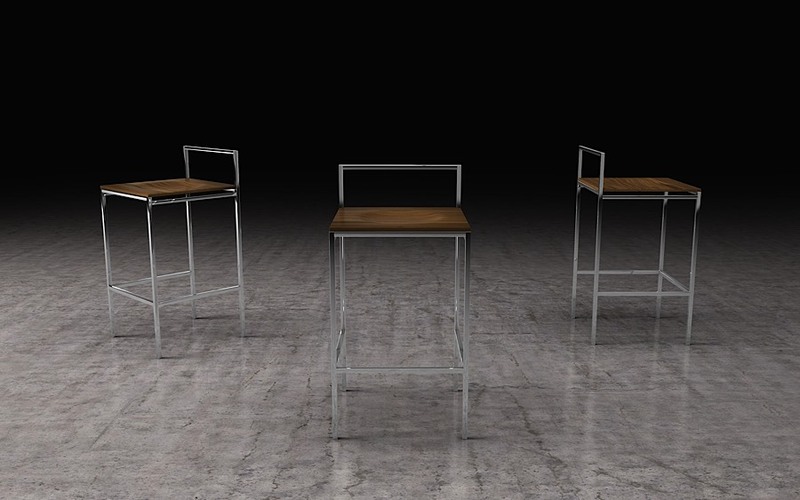 The Udine Counter Stool is a work of modern art. Wooden seats finished in natural veneers feature a slight indent for streamlined comfort. A polished, stainless steel frame provides beauty in its most minimalistic form. The Udine was built with an elegant ghost design - its ultra-thin profile makes for an uninterrupted visual experience. Seat height is 26". 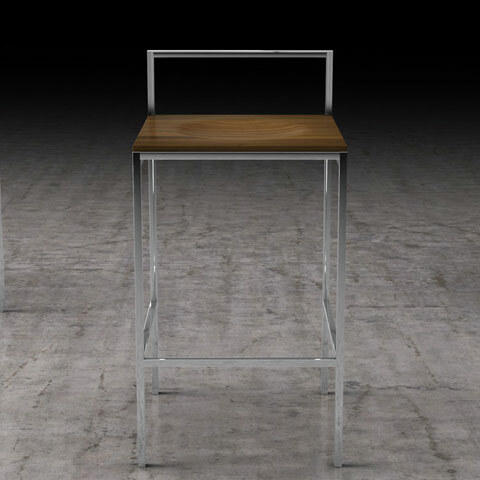 Coordinates with matching barstool which is sold separately.